The Council of Management has decided that it is time that we should change our Independent Examiner. We are hoping a member will come forward to take on this important role, starting straightaway with the accounts for the year ended 31 December 2018. To maintain public confidence in the work of charities, charity law requires most charities to have an external scrutiny of their accounts. For many years the Society has used the simpler and less expensive form of external scrutiny of an independent examination rather than a full audit. You can read more about the role on the Charity Commission web site by clicking here and on the Office of the Scottish Charity Regulator (OSCR) web site here. The Society’s finances are mainly controlled by the National Treasurer, Martin Longhurst, but 20% of our subscription income is passed to our five branches, which each have a Treasurer. The national and branch accounts are consolidated to compile the published financial statements. The national accounts have been kept using Sage Instant Accounts v15 and the branches either use analysed cash books or spreadsheets. From 2019 it is planned to use cloud-based software for the national accounts. You may view the 2017 Financial Statements by clicking here. They were prepared under FRS102 and the Charity SORP. It is a requirement that you accept the Society’s current accounting policies which do depart from the Standards in some respects, as described in the Notes. In particular, the Society does not consolidate its accounts with those of its subsidiaries. Full details of this policy may be found by clicking here. If you are willing to be considered for the role, please contact our Company Secretary, Peter Morley, The Lodge, 51 Chalkwell Esplanade, Westcliff-on-Sea, SS0 8JH or send him a message from the Contact Us page by clicking here. 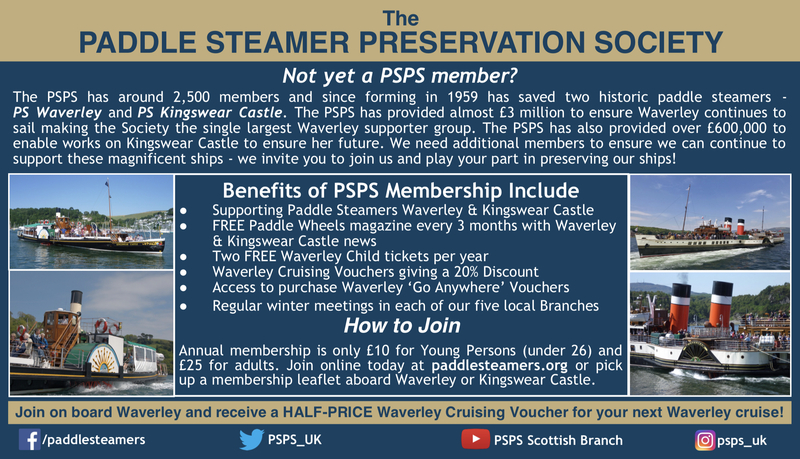 As we will be publishing an invitation in Paddle Wheels magazine, we have set our closing date as 30 April 2019, after its publication.